Private jet charter save up to 75% by using our empty leg private jet flights. Private jet charter save up to 75% by using our empty leg private jet flights. 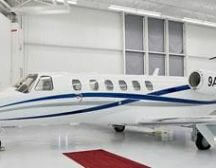 Home » Private Jet Hire. » Private Jet costs . Save up to 75% by chartering and empty leg private jet this means that you charter a jet on its ferry flight to pick up other passengers, whilst its on the ferry flight the jet is empty hence empty leg. Our private jet charter service is very busy with aircraft constantly positioning around the globe, if we can match your flight request to an empty leg along with the timing of the ferry flight you can save up to 75 %, this way of chartering a private jet is only available on one way flights. There are times when your flight requirements do not match empty leg flights exactly. In these cases our team will search available empty legs and seek costs to re route them to match your flight requirements thus saving you up to 50% on your jet charter by the jet making an additional stop on its ferry leg. 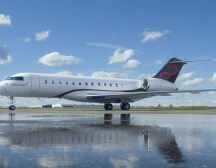 These will incur additional costs on the empty leg but its far cheaper than straight charter. Ad Hoc private jet charter. When there are no empty legs or re routing aircraft that match your needs Charter-A Ltd can still help save you money on your private jet charter by providing solutions to you for aircraft that are in position and ready to fly. 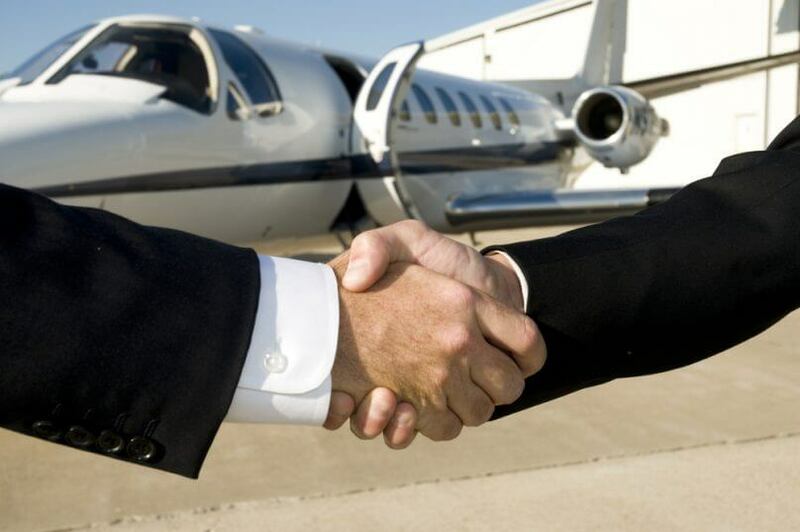 Charter-A Ltd private jet operations team has very close relationships with jet owners and operators through our consistent charter of aircraft, this gives us the buying power to negotiate on you behalf and achieve the best possible private jet charter costs. Our privater jet charter quotes and costs are all fixed and there are never any extra charges that are hidden. 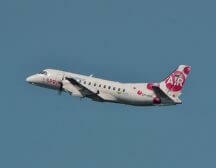 A simple contract and small deposit will secure the aircraft at the cost described to you,. Fill out this form or call our office directly and let us know your private flight requirements. Our team will assist you to save up to 75% on your private jet charter.